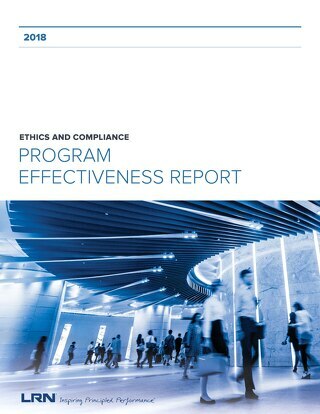 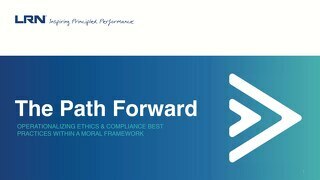 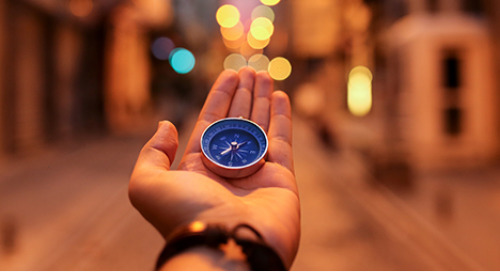 Our study of nearly 400 ethics, compliance and legal practitioners around the world made one thing clear: training and communication initiatives embedded directly in the business function are crucial to fostering high-performing ethics & compliance (E&C) programs. 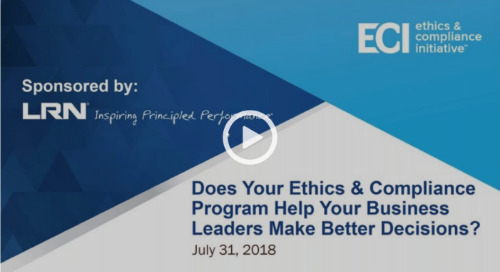 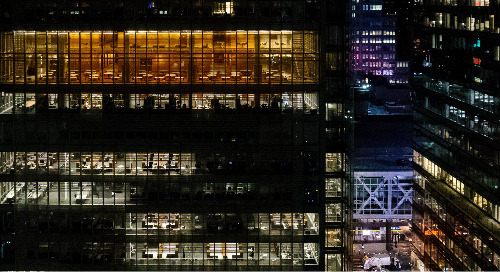 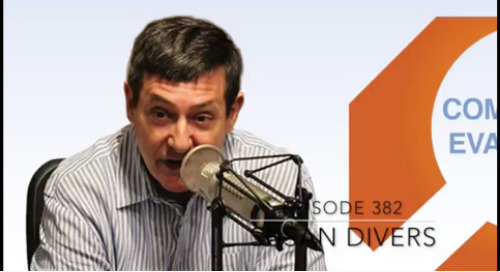 But, HOW do the best companies ensure that their E&C training and communications efforts result in improved ethical workplace behavior and values-based behavior?  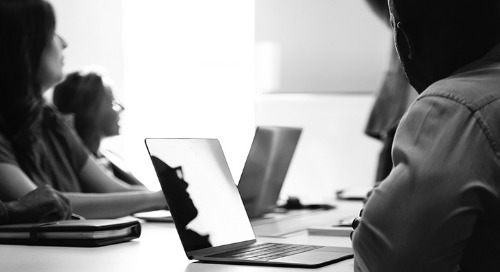 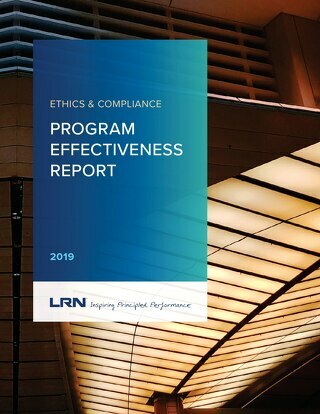 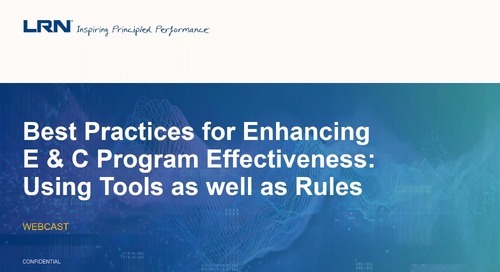 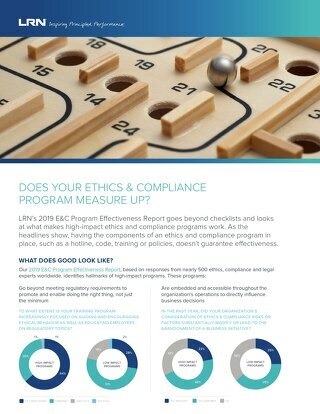 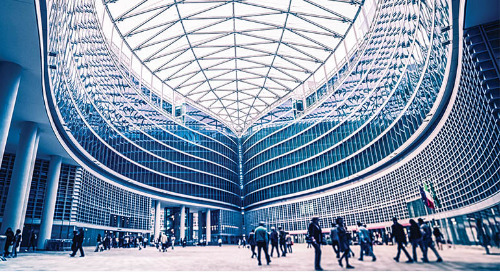 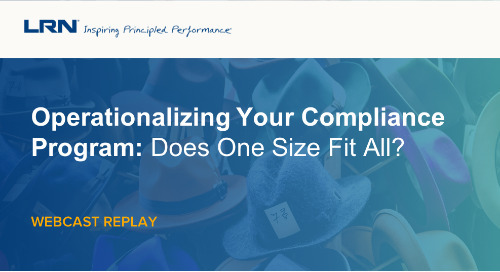 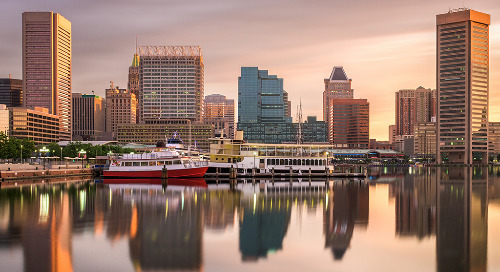 LRN has identified 7 steps organizations can take to operationalize their E&C training fosters values-based behavior and aligns with the Department of Justice's compliance criteria.